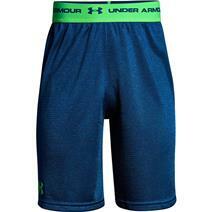 Under Armour HeatGear Armour Novelty Girl's Capris available for sale at your local Source For Sports store. 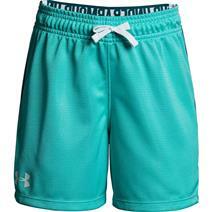 Under Armour Printed Play Up Girls Shorts available for sale at your local Source For Sports store. 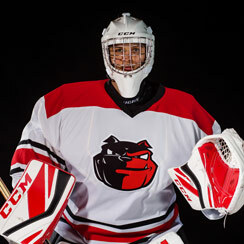 Under Armour Tech Prototype 2.0 Boy's Shorts available for sale at your local Source For Sports store.